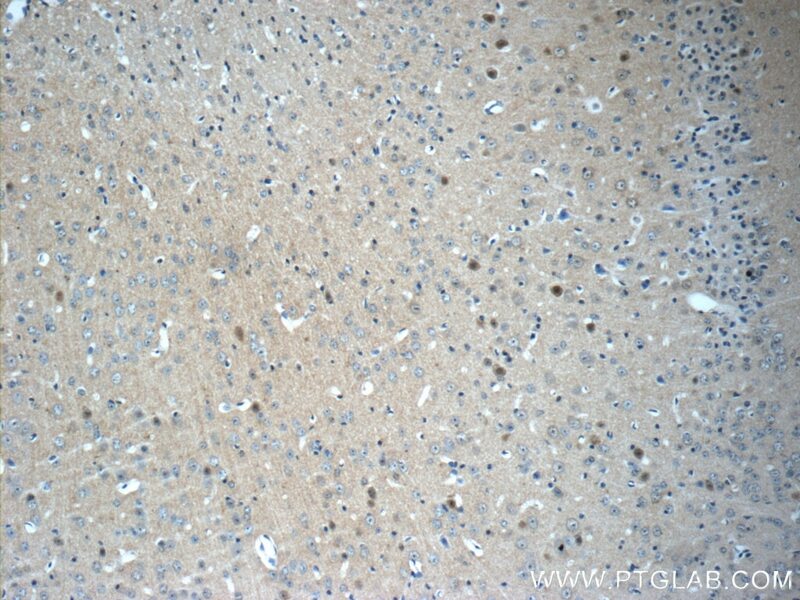 FGF12 is a member of the fibroblast growth factor (FGF) family. FGF family members play important roles in embryogenesis, angiogenesis, and wound repair. FGF12 lacks the N-terminal signal sequence present in most of the FGF family members, but it contains clusters of basic residues that have been demonstrated to act as a nuclear localization signal. 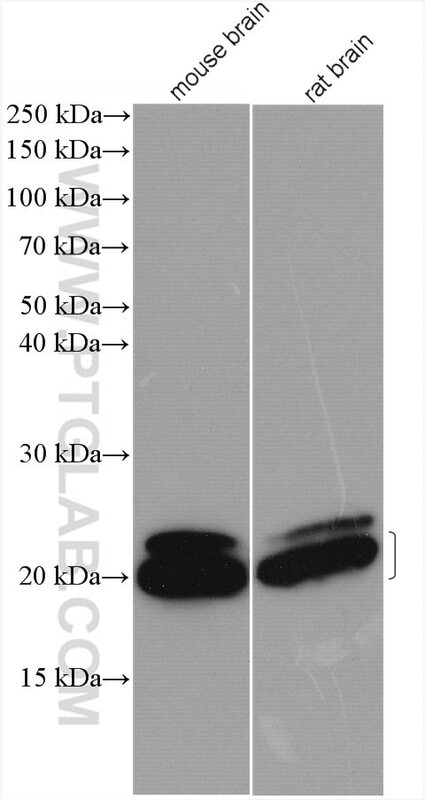 When transfected into mammalian cells, this protein accumulated in the nucleus, but was not secreted. 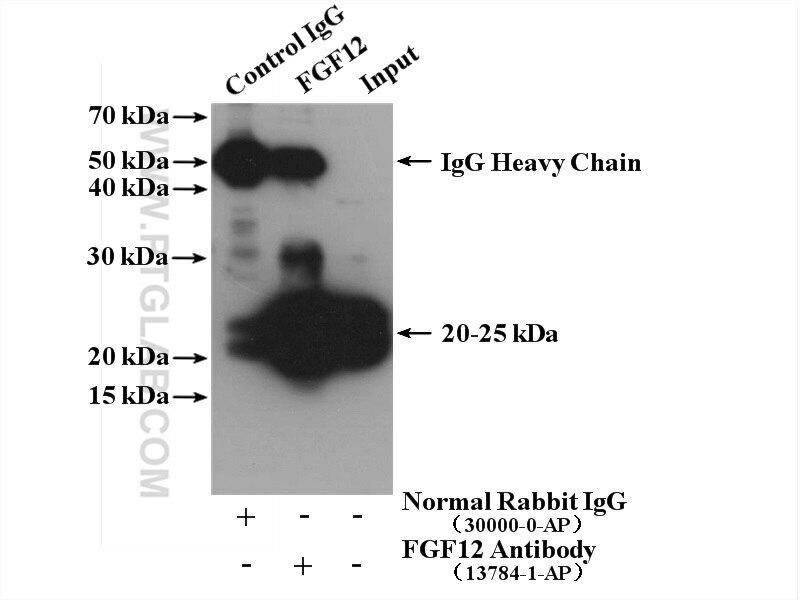 FGF12 plays an intracellular role in the inhibition of radiation-induced apoptosis. FGF12 is expressed abundantly in developing and adult nervous systems; therefore, FGF12 was thought to be related to nervous system development and function. 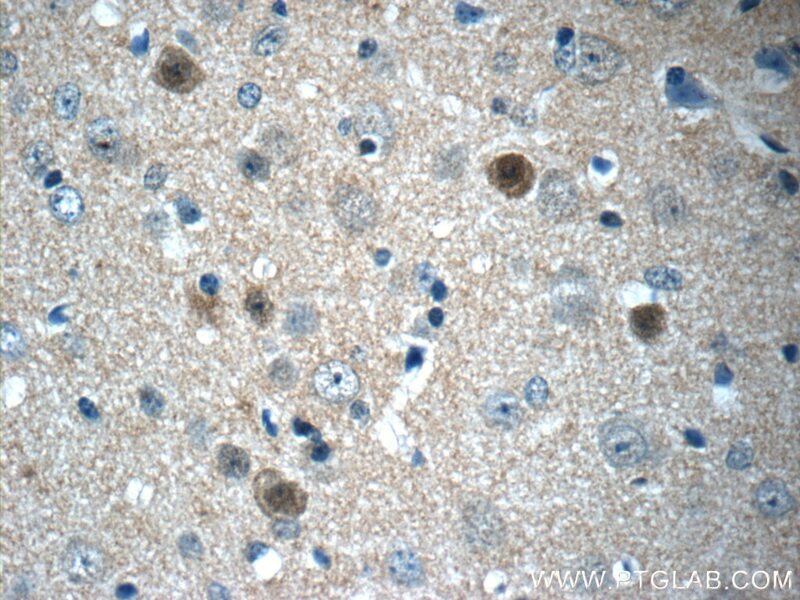 Fibroblast growth factor 12 is expressed in spiral and vestibular ganglia and necessary for auditory and equilibrium function.